Evergreen Content Strategy | Help Get My site to the Top of Google! All of our packages come with Evergreen content written specifically for each partner. We learn as much as possible about each partner’s business, and then create Evergreen landing pages that are designed to attract website visitors and convert them into leads. Our writing process is collaborative in that we learn about each partner’s business, and then create content based upon the unique value proposition each partner provides. Content for the sake of content alone adds little value both from an SEO and a usability perspective. Each landing page and news post must have a purpose and it must be original and fresh. Search engines can tell when content is fresh by how long readers stay on the page, how often outside sources link to it, and how often unique visitors frequent a page. Search engines can also read social signals from social media. 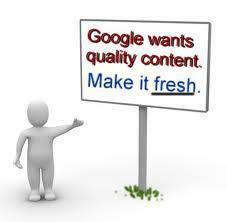 Each “like,” retweet, share, comment, and +1 tells search engines that content is new and relevant. The more keyword-laden fresh content on a website is, the better. 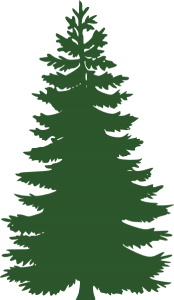 Evergreen content pieces are the information-rich pages on a webpage that are not frequently updated. These pages add value to a website by going into greater detail on the services provided or products sold. Ideally, each landing page should lead the visitor to take action in the form of emailing or calling the business. 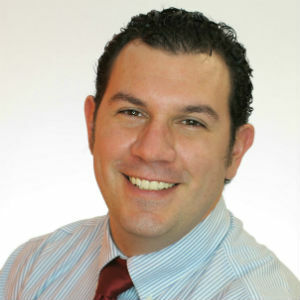 An example of evergreen content for a plumbing business would be a 400-600 keyword rich piece on “The Boston Plumbers Guide to Unclogging a Bathroom Sink.” This type of article would help a plumbing business appear in search results for “unclogging bathroom sink” as well as “Boston Plumbers.” It would also help the reader with a problem they have while simultaneously building trust in the business.